#GivingTuesday is back this year and is bigger than ever. An antidote to the hustle and bustle of the festive season, it gives everyone a chance to commit time and money to doing good stuff on the same day – whether that means volunteering for a charity or tweeting about a cause you feel passionate about. If you’ve got a feline fan to buy for this Christmas, a subscription to The Cat magazine could be the ideal gift. Each issue is packed with news, views and features as well as expert advice from vets. 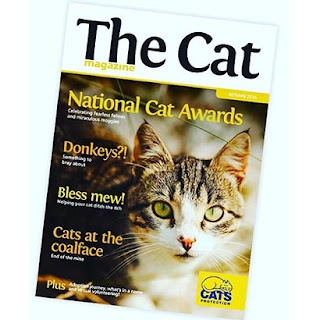 You can subscribe to the magazine for just £15 a year and by doing so, you’ll be contributing to the care of unwanted cats in the UK. Join the Pets at Home VIP Club and you could raise money for Cats Protection every time you swipe. You’ll also receive exclusive discounts and a free quarterly VIP magazine – perfect if you’re looking to make a pet-themed purchase this Christmas. Sponsoring a cat pen is an ideal present for the cat lover in your life. Best of all, you’ll know that you’re providing cats in need with shelter, warmth, food and medical care. You can sponsor a cat pen from just £6 a month, making a great gift for someone special. Sign up to Give as you Live and every time you purchase a product through their website with Cats Protection as your chosen charity, you’ll generate a free donation. 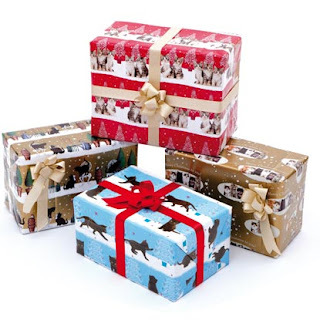 With a vast range of retailers including eBay, Expedia and Moonpig, there’s plenty of opportunity for Christmas gifts too. 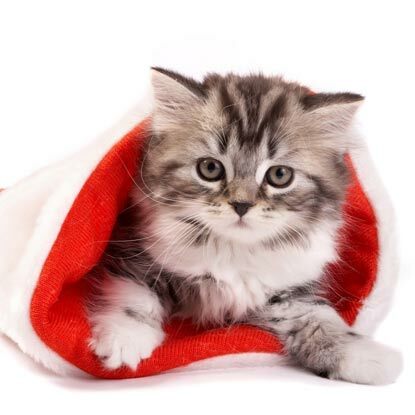 Our Christmas shop is packed full of feline-themed cards and gift wrap to add the finishing touches to your gifts, while our gift shop has great present ideas, feline or otherwise. Best of all, every penny in profit goes straight to helping the thousands of cats that need us every year. What are you planning to do for Cats Protection this #GivingTuesday? Why not tweet us using the hashtag and let us know? Big fan of cat . Cheers ! What happens to cats during puberty?